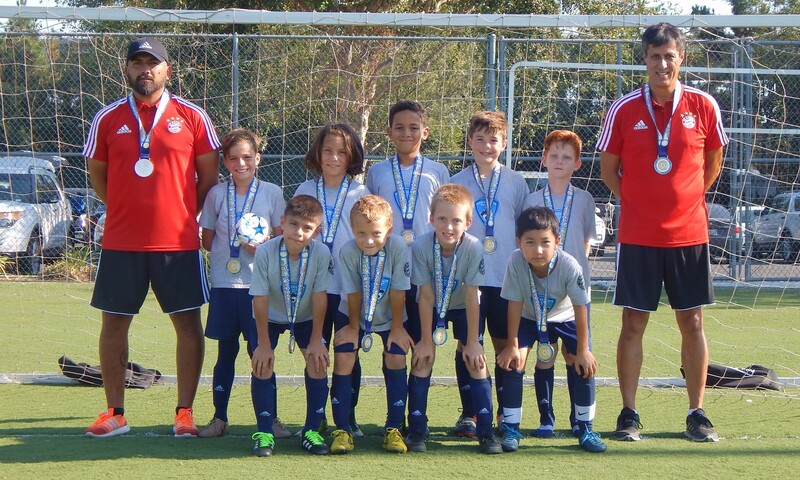 Congrats to our B2008 San Gabriel Valley team, for being Finalist in La Galaxy Invitational this past weekend. Congrats to Coach Henry and Humberto and especially the boys. We are very proud of you!